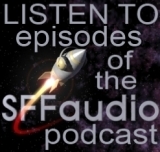 The SFFaudio Podcast #038 – Diverting from our usual agenda of talking about audiobooks, we’re presenting one. This comes courtesy of Rick Jackson, of Wonder Audio. 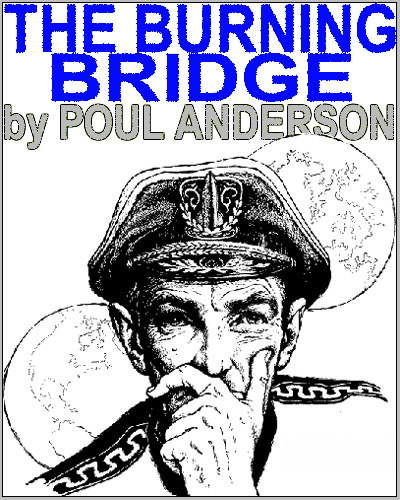 It’s an unabridged reading of Poul Anderson’s short story The Burning Bridge! And be sure to check out our authors pages section on POUL ANDERSON , it details other versions of this story and many other Poul tales. Usually there are two “reasons” why something is done; the reason why it needs to be done, and, quite separate, the reason people want to do it. The foul-up starts when the reason-for-wanting is satisfied … and the need remains! First published in Astounding Science Fiction January 1960.